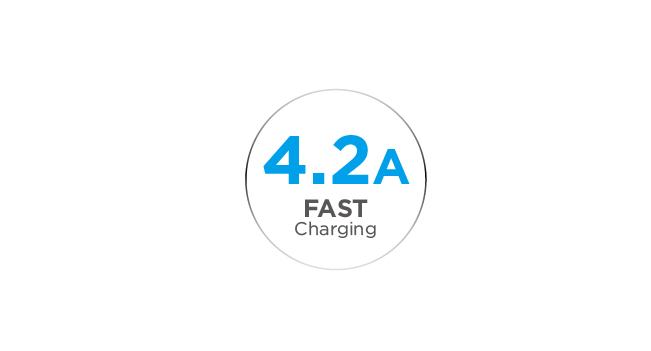 With Innergie PowerJoy Pro, you can charge your smartphones, tablets and other portable devices quicker. 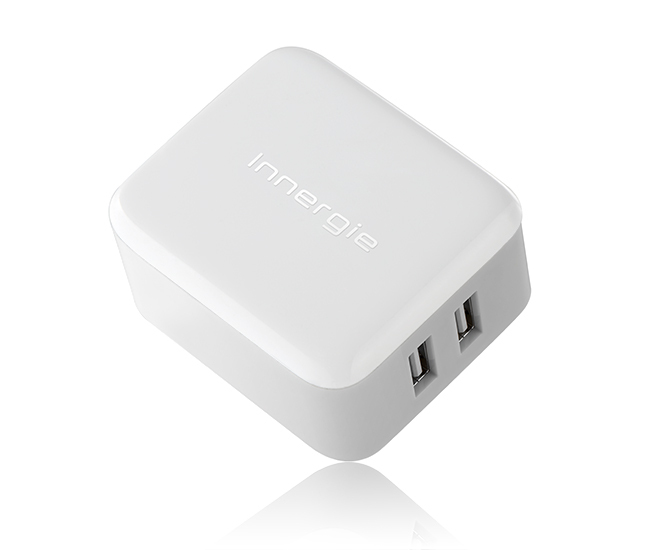 This Innergie wall adapter gives you the power you need to be more productive. The Innergie PowerJoy Pro has a unique, streamlined, minimalist design which is very tasteful with its eye-catching design. 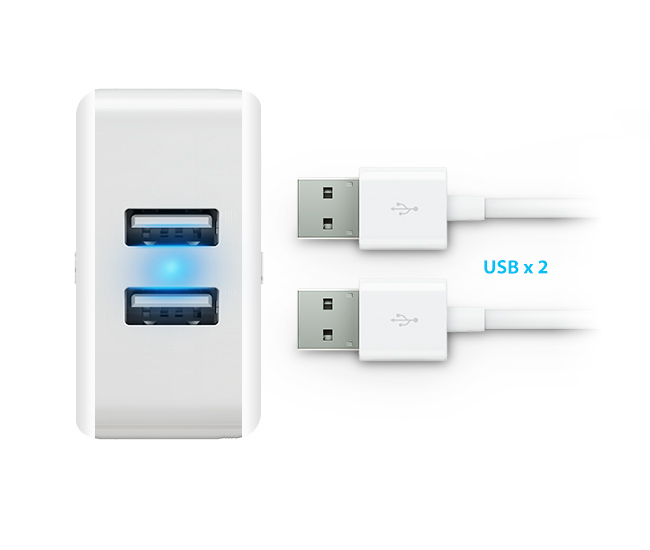 Each USB port provides a high power 4.2A current for the quick charging of two tablets, or one tablet and one smart phone. 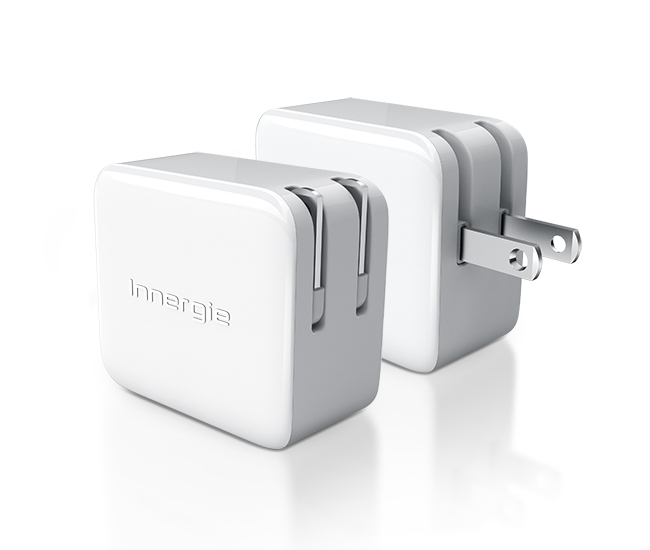 The Innergie offers quicker charging, allowing you to do more and experience more with your device.